The first meeting is non-binding and merely serves as the mutual "get to know each other". It is of course important that we get along well during such an intimate event. If you decide for me as your doula, I meet before giving birth at least once more with you and your partner and in the meantime I offer unlimited phone (or email) support. 10 days before your estimated due date I will be on call. You then can call me at day or night when you think you are in labor, even if you do not yet need me. We will decide if I should come right then or wait for further change. 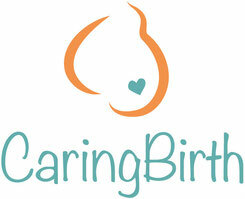 We will also decide where to meet - at your home, the hospital or the birth center. Except for extraordinary circumstances, I will remain with you throughout labor and birth. Lastly, I will follow-up with a postpartum home visit, typically within 1-2 weeks after delivery to see how you and your baby are doing, answer questions, bring any photos I have taken, and process your birth experience with you. In Germany doula birth support is not covered by public health insurance. 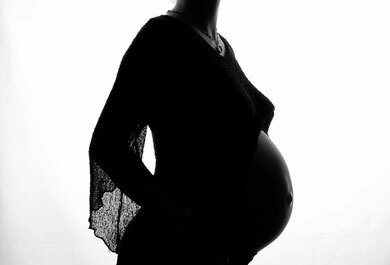 However, it is very important to me that EVERY woman has the possibility of a birth accompanied by a doula. Please contact me, together we will find a solution ! !